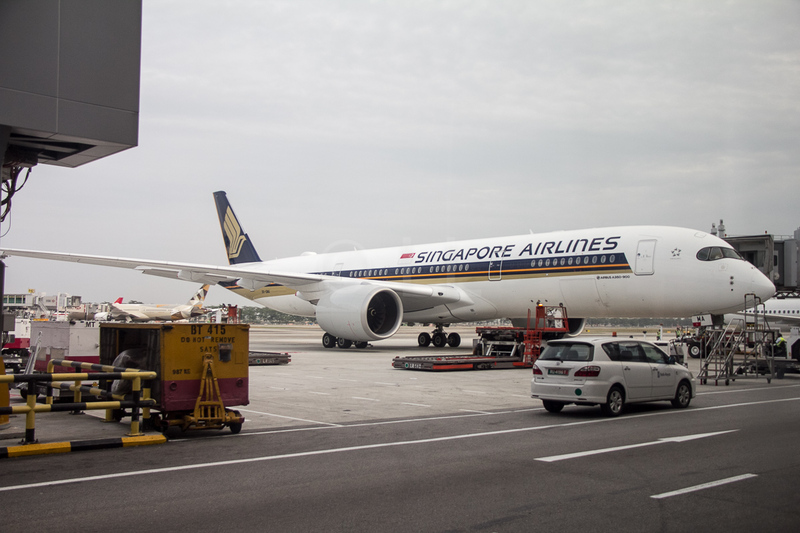 Singapore Airlines' first A350-900 Medium Haul Aircraft landed in Adelaide. 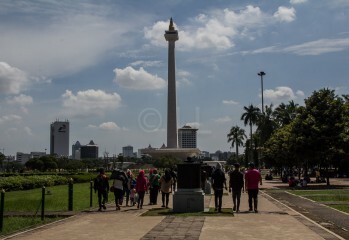 Next on the list is Brisbane, from 7th January. 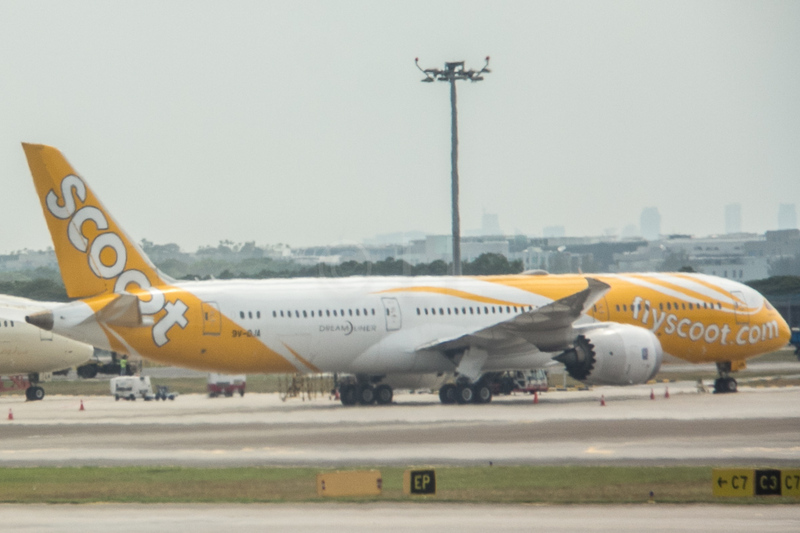 A number of Silkair routes will be transferred to SIA Group subsidiary Scoot, starting in April 2019. 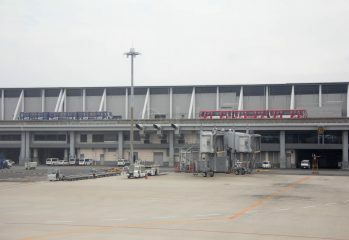 Seattle is the latest non-stop route. 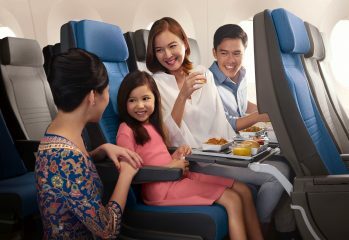 3 times weekly for Singapore Airlines from September 2019. 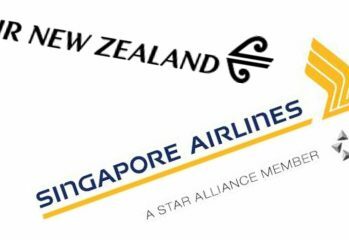 Singapore Airlines and Air New Zealand will extend their joint venture alliance until March 2024 following the renewal of the regulatory approval. 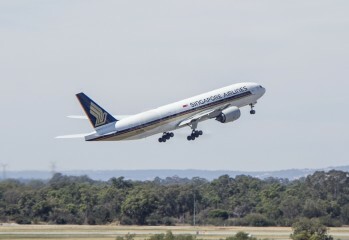 Tourism campaigns and promotional activities will come from the extension of the agreement between Singapore Airlines and Tourism Australia.